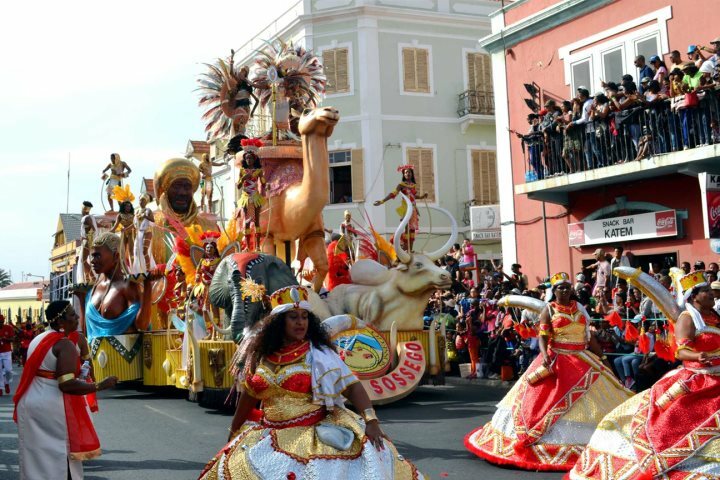 Cape Verde’s annual Carnival is a vibrant, eclectic and sensational event, where the whole of Mindelo on the island of São Vicente comes alive in a flurry of elaborate costumes, live music and flamboyant floats. It’s a fantastic opportunity to get an insight into the destination’s culture, alongside its varied historical influences. 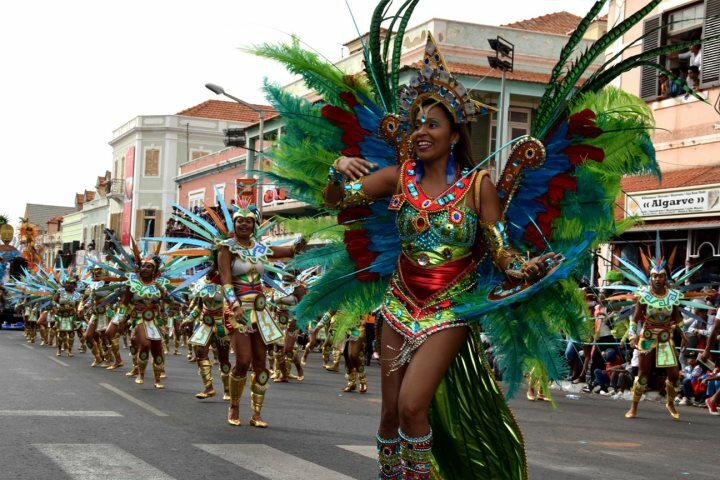 Adding our São Vicente Carnival package to a beach holiday on Sal is the perfect blend between relaxation and adventure, especially when we throw yet another island (Santo Antão) and some exciting excursions into the mix too. To make things nice and easy for you, here’s our top ideas for a twin-centre holiday, incorporating some beach time on Sal island alongside the 2019 Carnival. The dates for next year’s Carnival package are 2-6th March, with two nights prior and one-night post-Carnival on Sal. The prices we’ve included for each twin-centre idea include your return international flights, all internal flights, transfers, visas, UK airport lounge access, a half-day island tour and evening tour with dinner in Mindelo on São Vicente, a full-day tour on Santo Antão, three-nights B&B on Sal and four-nights B&B on São Vicente. Just a 10-minute stroll from Sal’s main town, Santa Maria, and the glorious sandy bay, Hotel Pontão is a fantastic base for your three nights on Sal. The good size pool is ideal for a refreshing dip and the rooms are spacious and modern, having recently been refurbished. 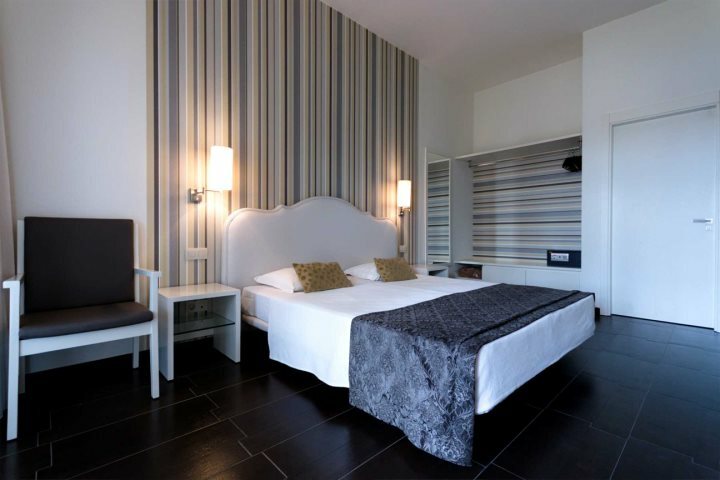 Find out more about Hotel Pontão. 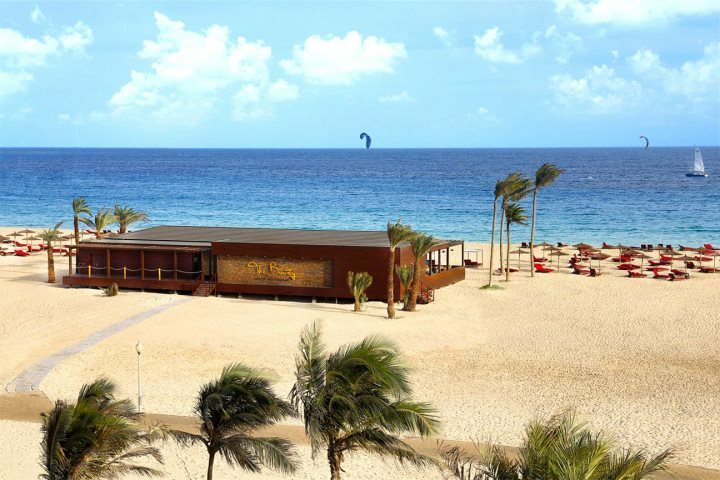 Set right on the beach, with two main swimming pools, a glorious beach bar and just a few minutes’ walk from the town, Hotel Morabeza is our recommended choice on Sal to add to our Carnival package. 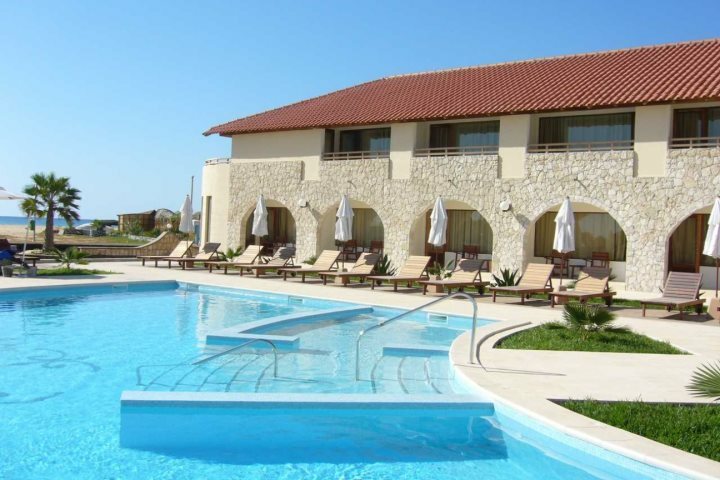 You could even choose to upgrade to the Executive Rooms and Suites for an even more memorable experience, making use of a third, adult-only pool and fantastic sea side views. 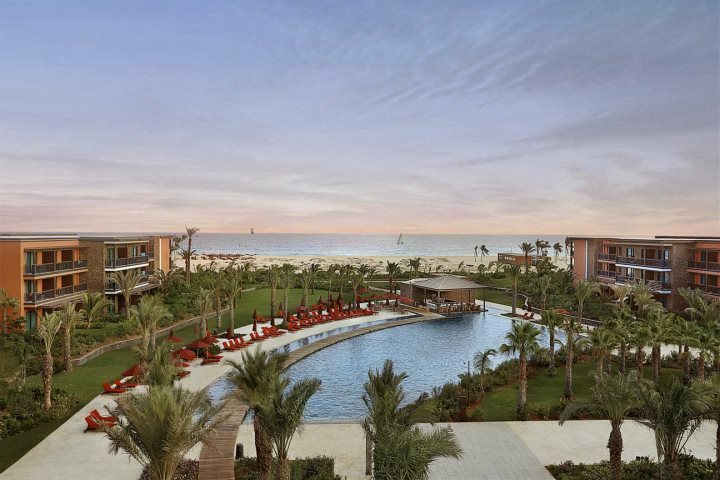 If you’re looking to splash out a little during your time on Sal, consider the recently opened Hilton Cabo Verde Sal Resort. 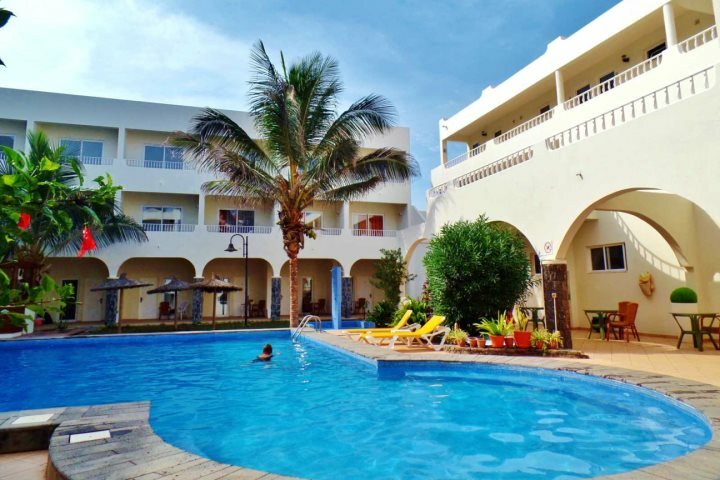 With a large pool, superb beachfront location, water sports centre and wonderful beachside restaurant, you’ve got everything you could possibly need for your three nights on Sal. You’re also just a 20-minute walk to the town. 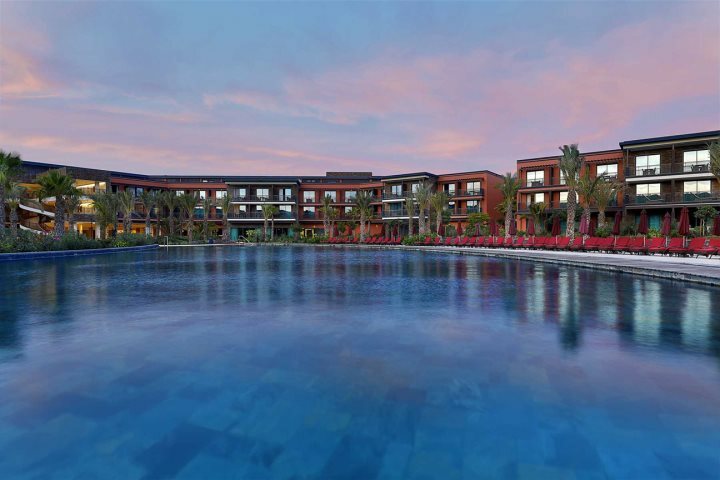 Find out more about the Hilton Cabo Verde Sal Resort. 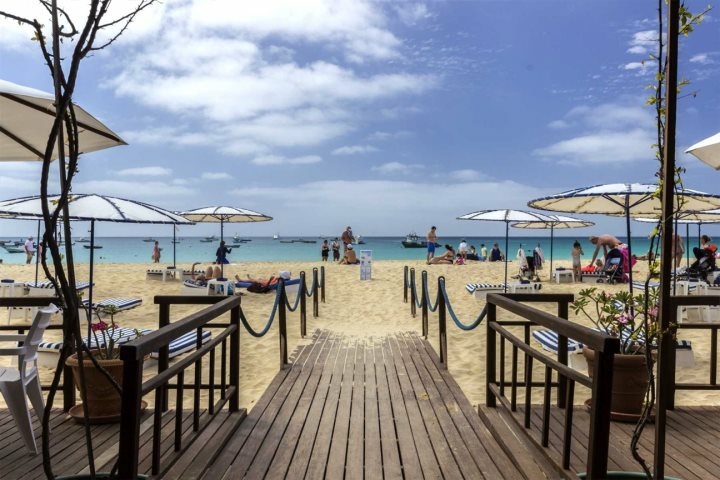 If you’d like to know more about Carnival in Cape Verde, you can find our package here, or alternatively find out more on the blog.